Elizabeth Taylor fragrance and perfume list. Elizabeth Taylor fragrances: by Elizabeth Arden. 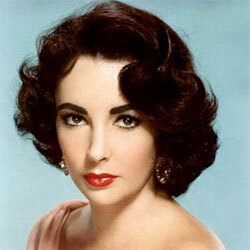 Elizabeth Taylor is an American actress who launched her first fragrance, Passion, in 1987. Elizabeth Taylor (1932-2011) was a British American actress who began as a child actress. In the 1950s she was one of the most popular Hollywood stars. She collaborated with Elizabeth Arden in the late 1980s and created the first celebrity fragrance. She created over 11 fragrances, the sales of which constituted the majority of her wealth.